BR Partners has been named by Euromoney the Best Bank for Advisory in Latin America. 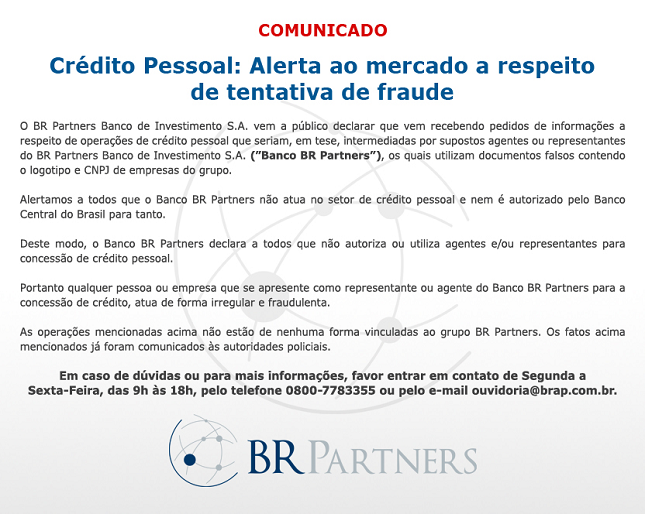 BR Partners is one of the main independent Investment Banks in Brazil. With a large diversity of services offered and focus in long term relationship within clients, BR Partners is specialized in mergers and acquisitions, capital markets, structured and investment products, private equity and restructurings. BR Partners participates in the main transactions of the Brazilian market since 2009. 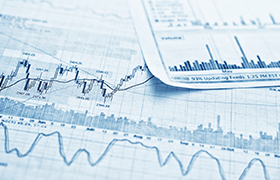 Follow-up the latest news regarding our Bank, deals, financial data and results. BR Partners offers financial and strategic advisory services related to mergers & acquisitions, capital raising, strategic partnerships, joint ventures and corporate restructuring. BR Partners advises its clients in the capital raising process within local and international investors. Acts in the structuring and distribution of financial products specifically developed in accordance to each client’s needs. 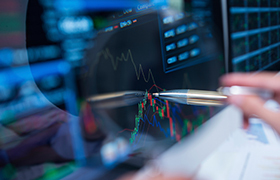 With a complete platform of financial products and services, BR Partners offers differentiated solutions in financial transactions to companies, institutional investors and individuals. Our funds, comprised of both proprietary and third-party capital, seek to invest in companies that are leaders in their sectors, having established a history of exceptional performance, with high growth and profitability potential. BR Partners asset management area provides financial services to families and individuals in the structuring of exclusive funds with a customized management in order to attend each client’s needs. 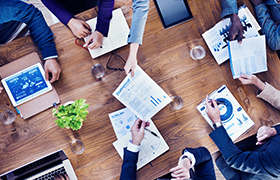 BR Partners offers strategic and financial advisory in financial, corporate and operational restructuring processes. 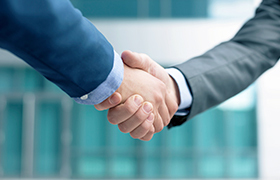 BR Partners seeks to recruit highly qualified and competitive individuals. Get to know the BR Partners team, a highly competent team. BR Partners participates of the main transactions in Brazilian market since 2009. Follow up BR Partners’ financial data and results.